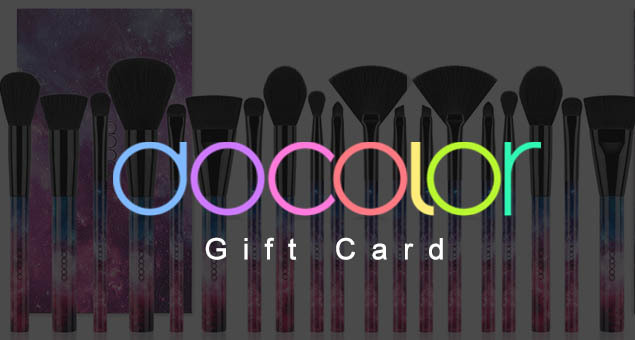 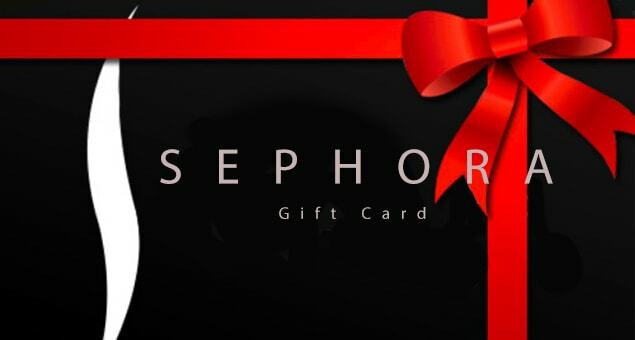 Give a gift of beauty to a beautiful woman in your life; Send her Docolor Gift Cards & Gift Certificates. 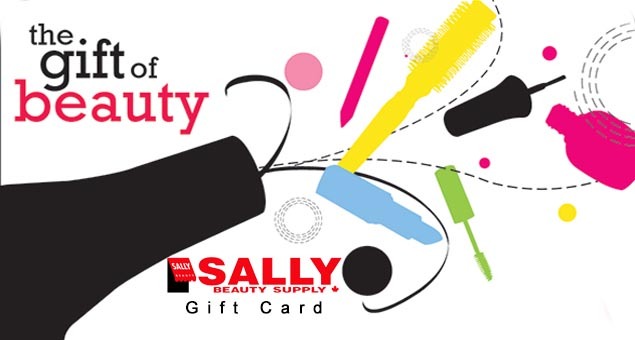 Let her bring her best self out and create magic by applying makeup with the best quality brushes. 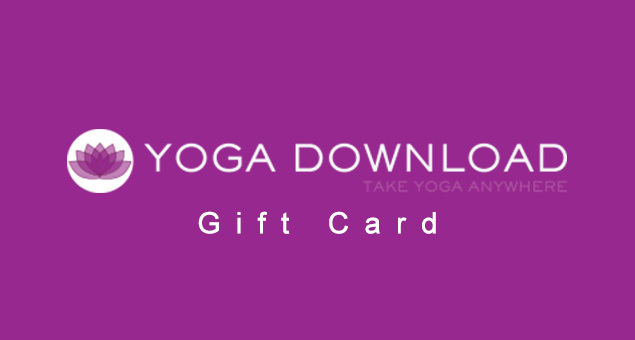 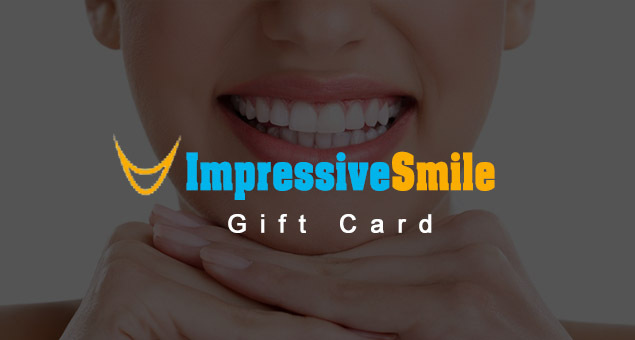 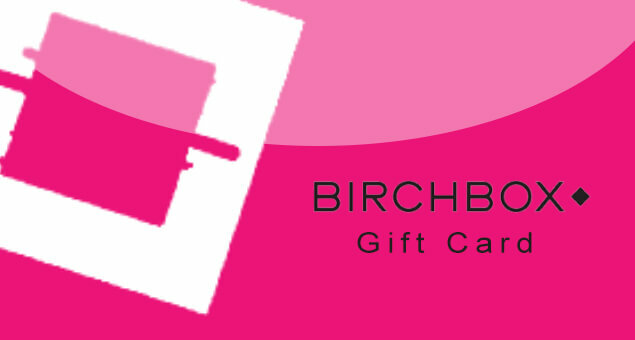 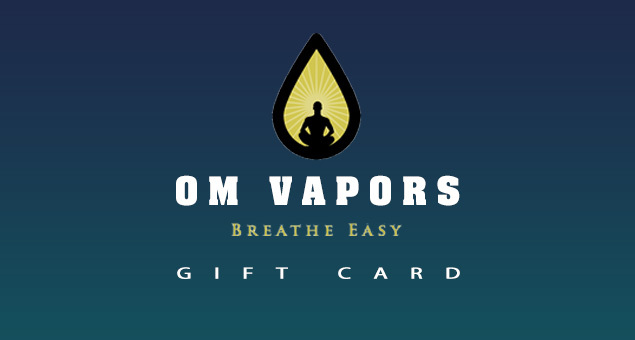 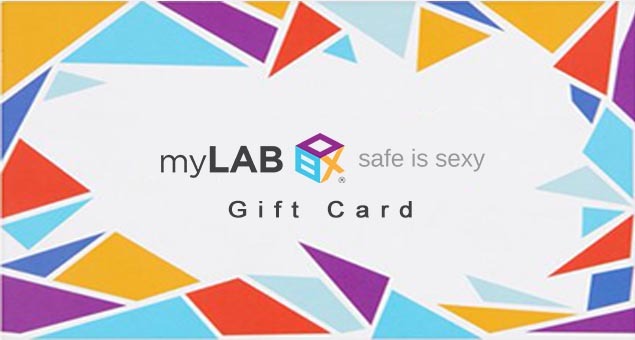 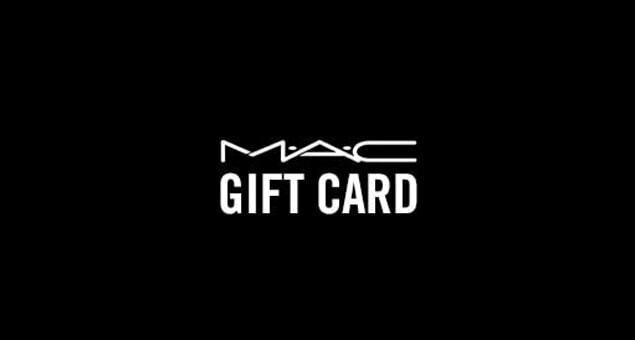 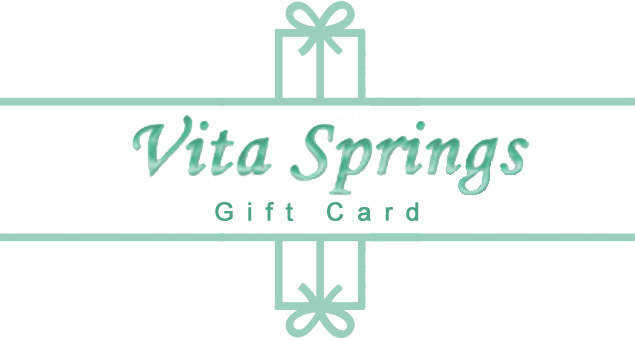 The gift certificate with your selected theme will be sent via e-mail to the recipient after you complete the payment.